Daniel_2. 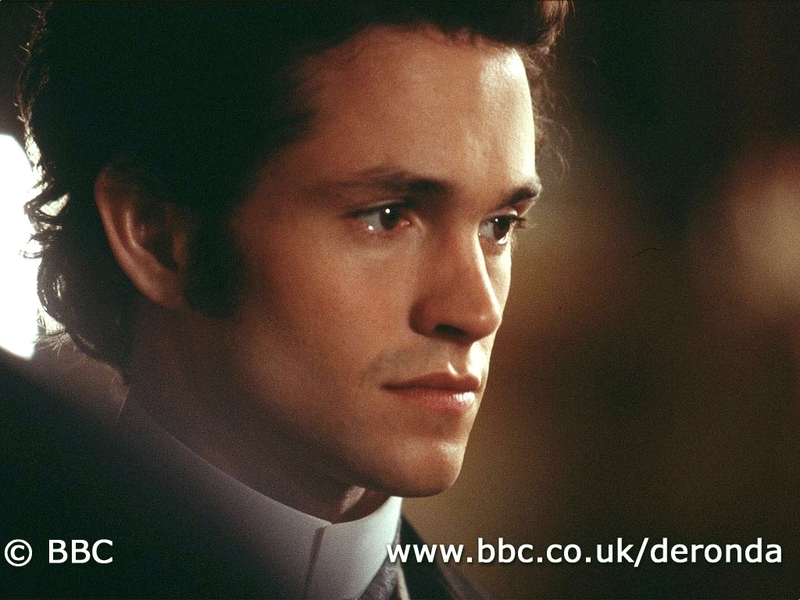 Hugh Dancy as Daniel Deronda; BBC costume drama. HD Wallpaper and background images in the Hugh Dancy club tagged: hugh dancy daniel deronda.